We do offer many types and styles of systems. It can be a little overwhelming at first. Our goals it to make it easy for you to choose a top quality system for your location. 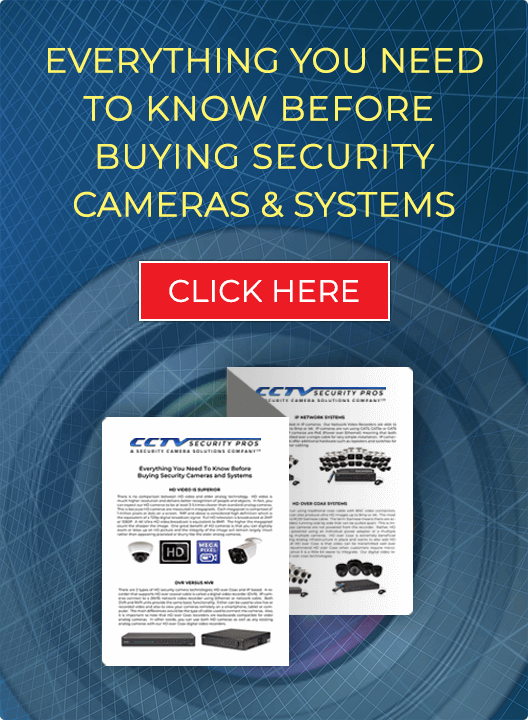 Consider our TOP SELLING 4 megapixel bullet and dome systems a great "bang for the buck." 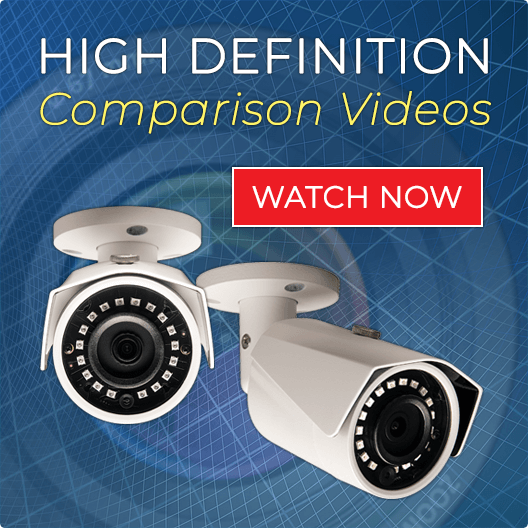 Choose from 4MP (2K) high definition bullet and dome cameras. Whether using indoor and outdoor, these cameras will provide you with stunningly clear video in both the day and night. See up to 100 foot in complete darkness with no light whatsoever. If you are looking for a top quality, long term system solution that is appropriate for ANY business or home, look no further than our 4 megapixel system line! All systems come with Free Shipping, 3 Year Warranty, Lifetime Tech Support, and a Satisfaction Guarantee. Order a 4 or 8 Camera Complete System and Receive a FREE DVR Upgrade for Future System Expansion!